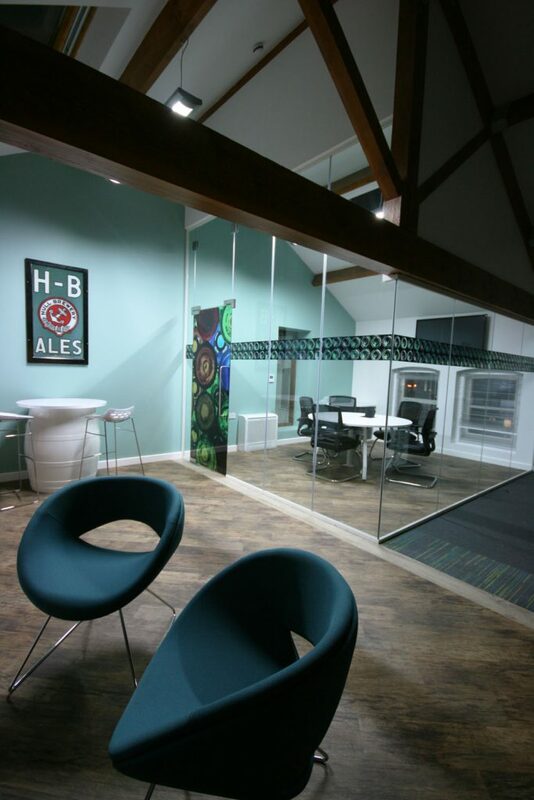 Our Brewery House office space development was originally built in the mid 1800’s, Allenby Commercial first acquired the site in 2009. 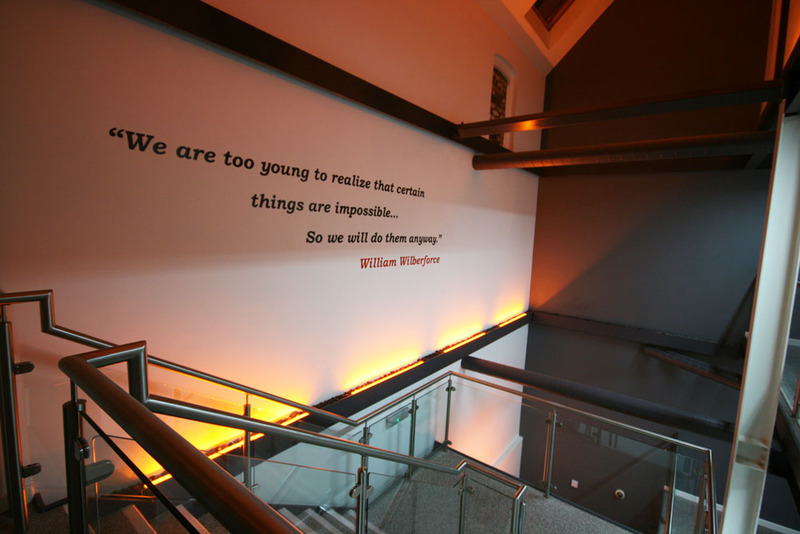 The space was in a completely run down and derelict state. 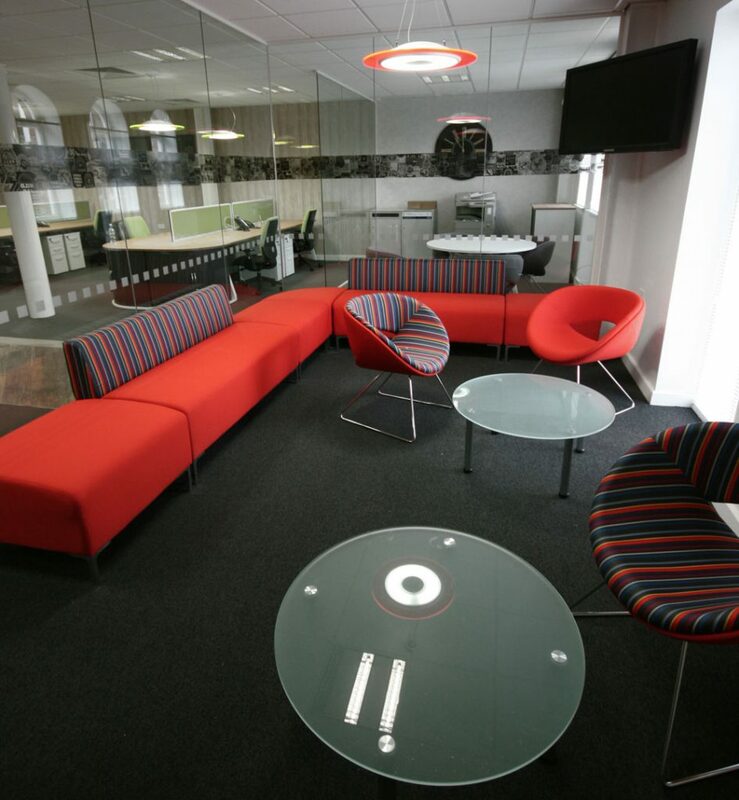 We started the extensive renovation works in January 2016 and completed these in August 2016. 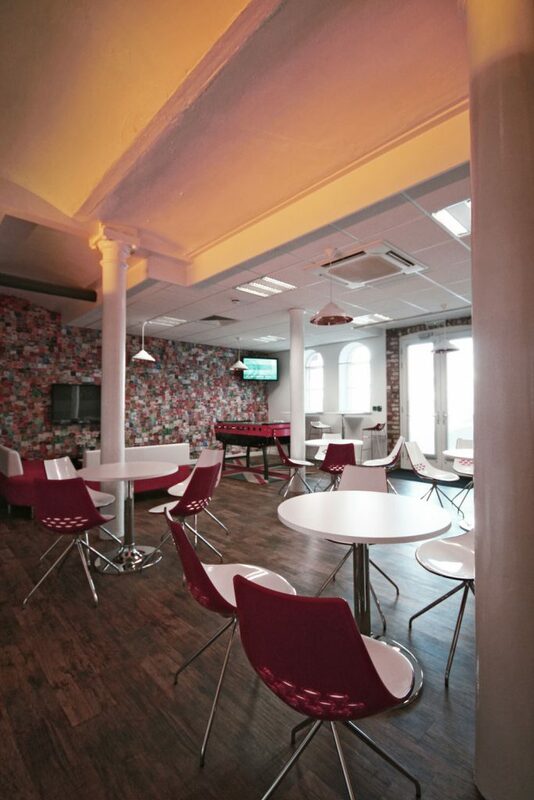 Now the site has been totally transformed and refurbished into one of the best office spaces in Hull City Centre. 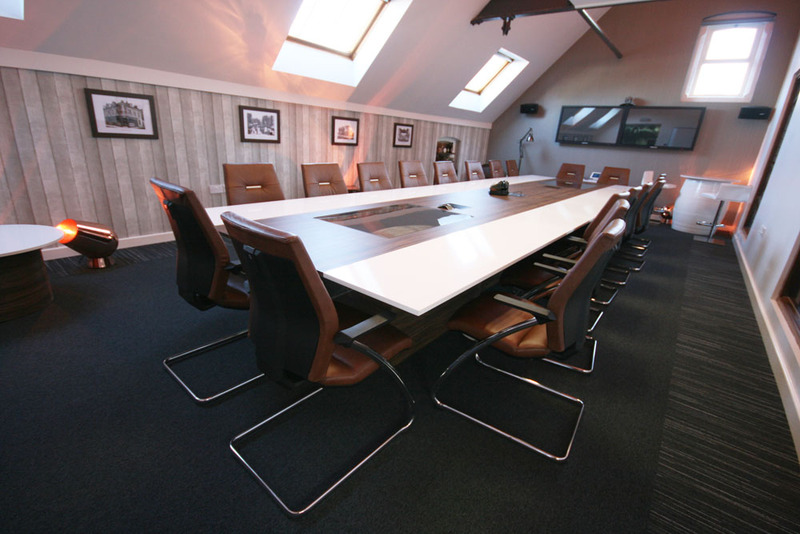 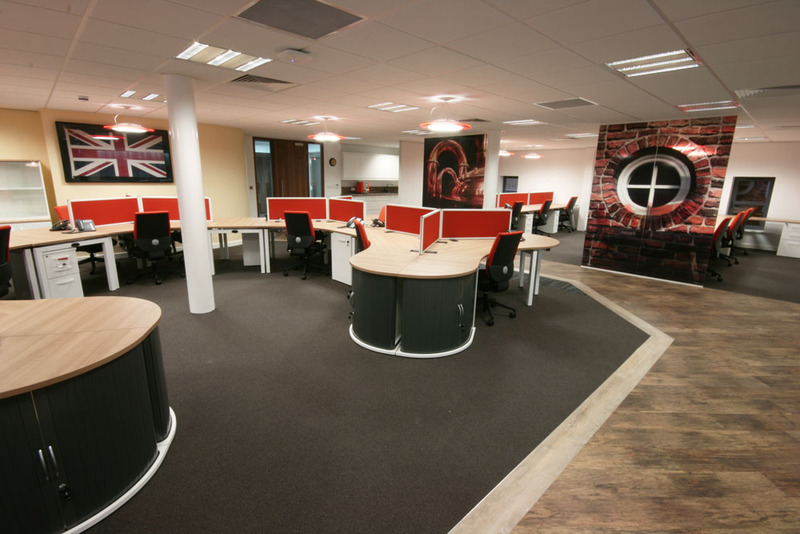 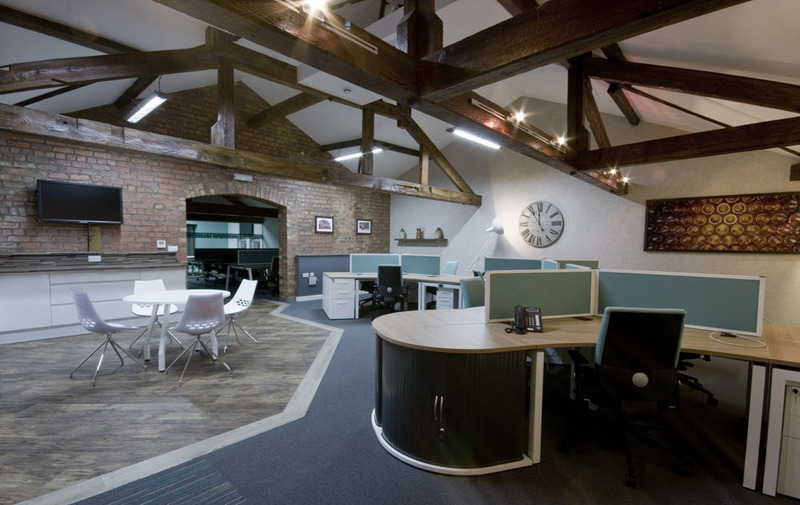 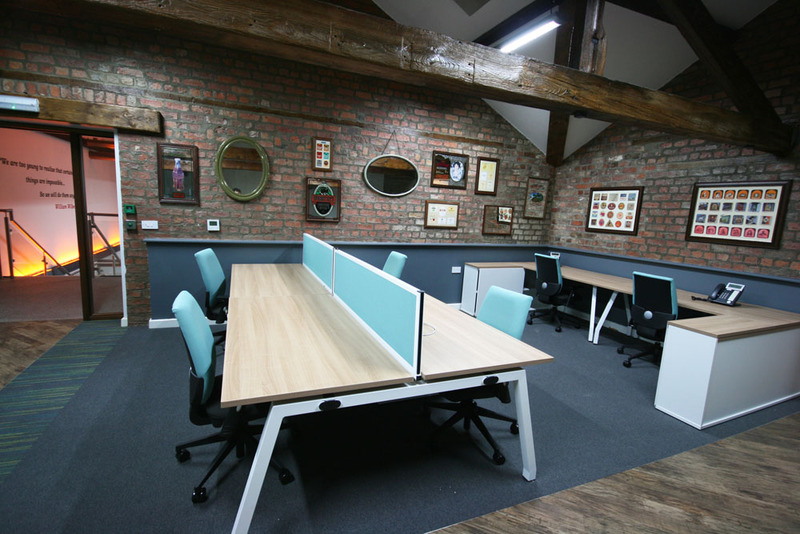 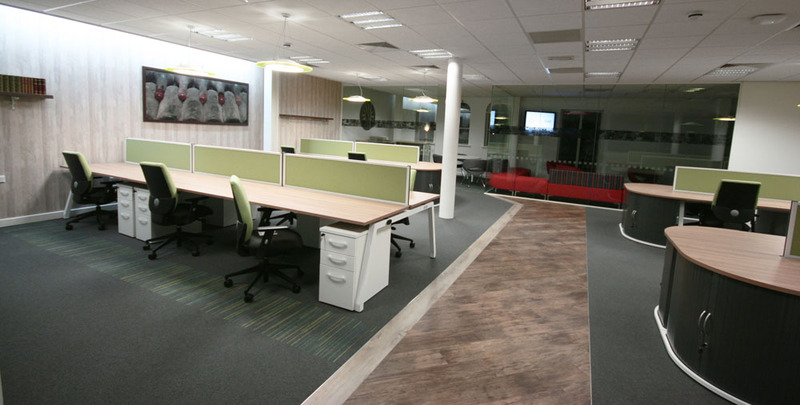 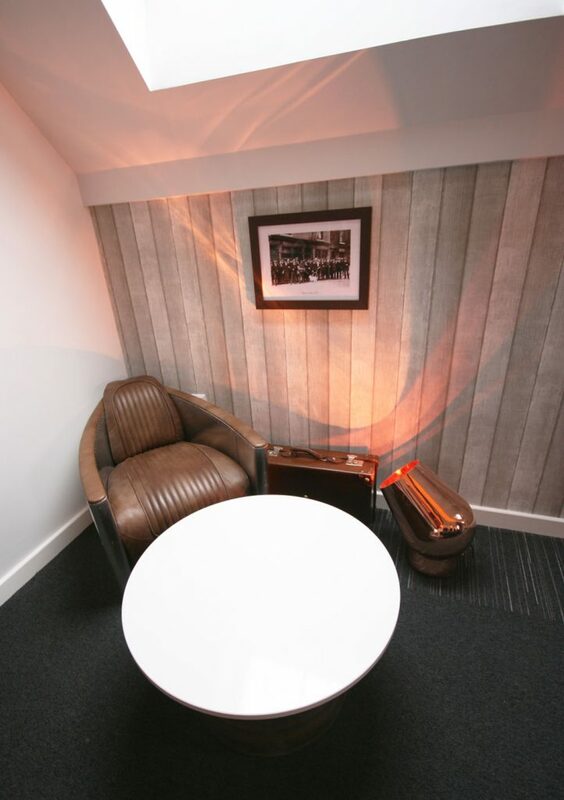 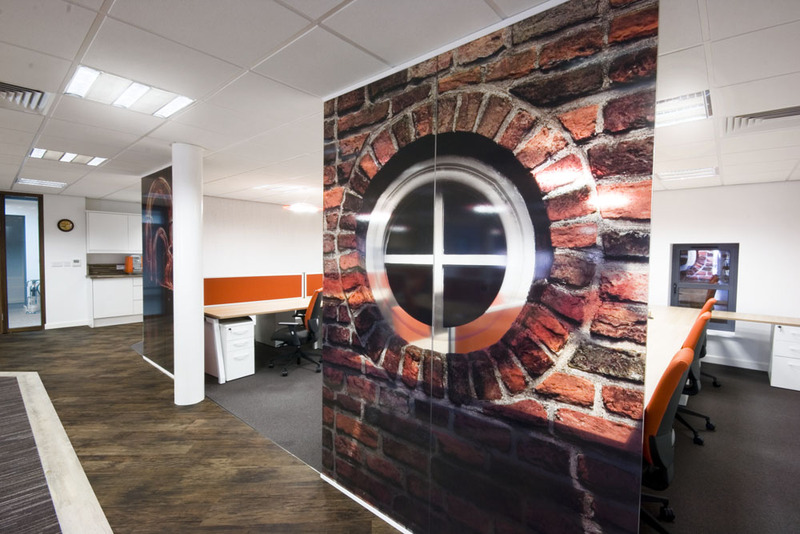 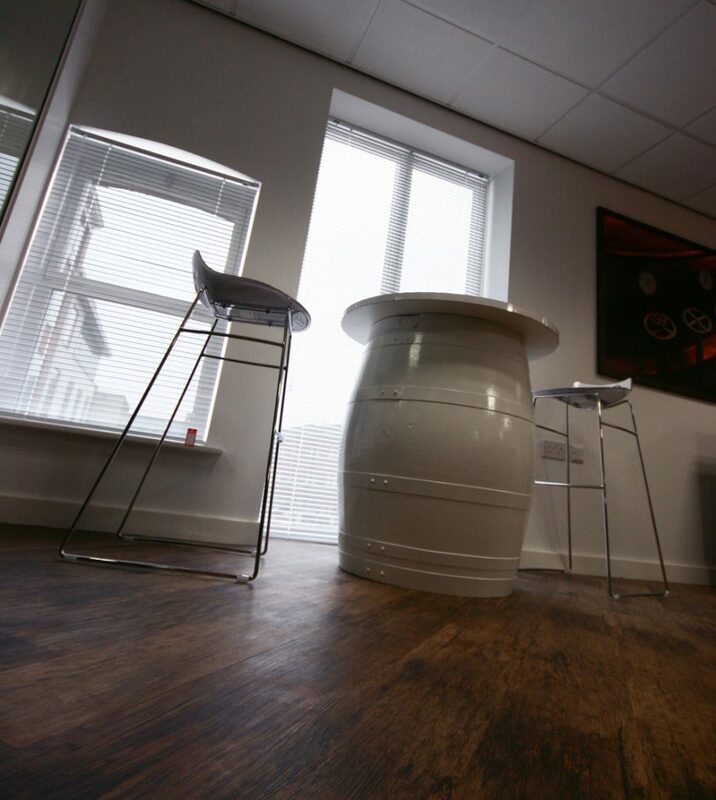 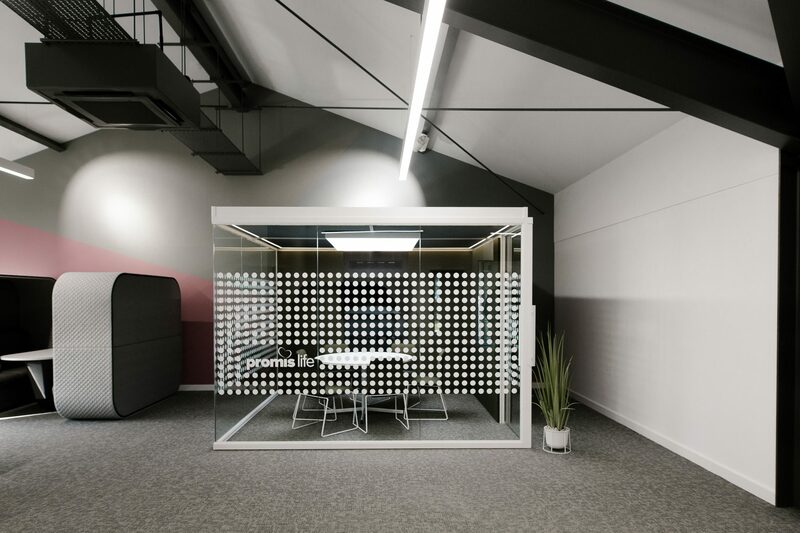 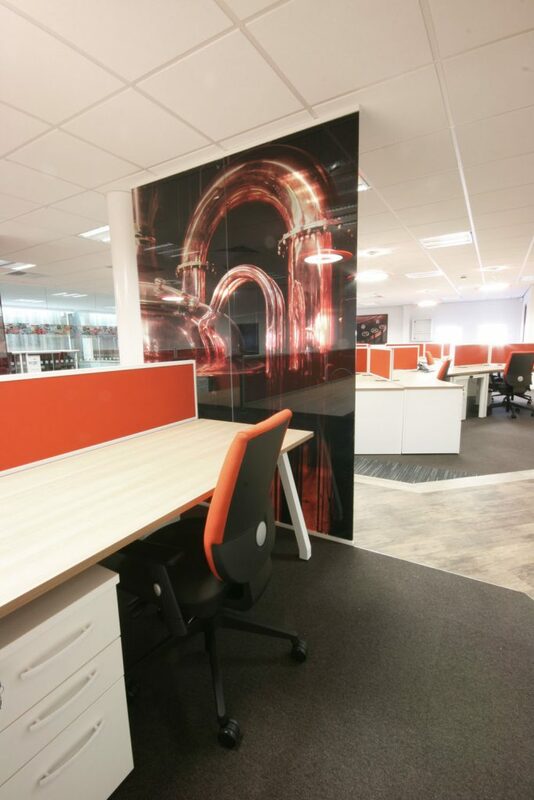 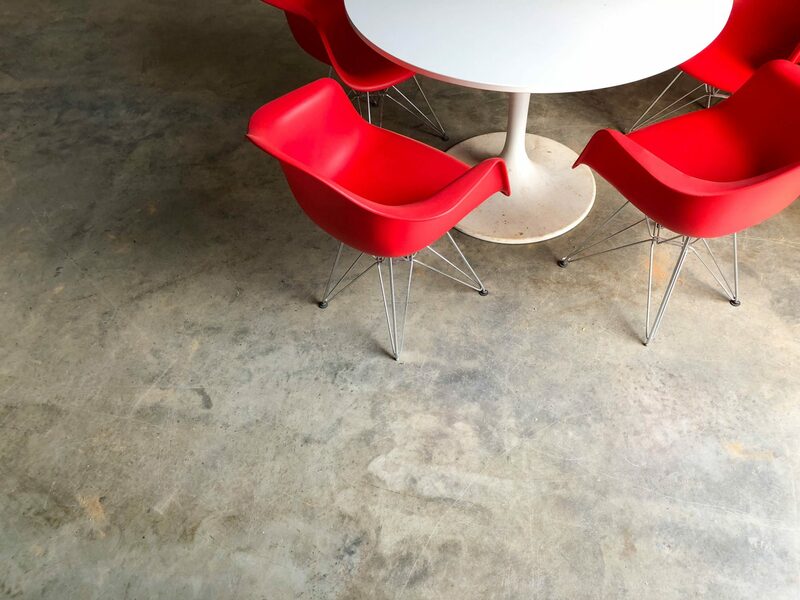 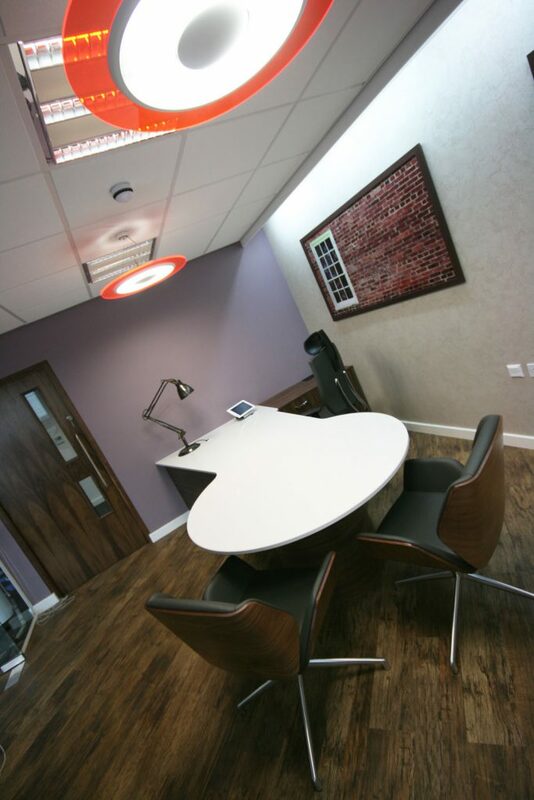 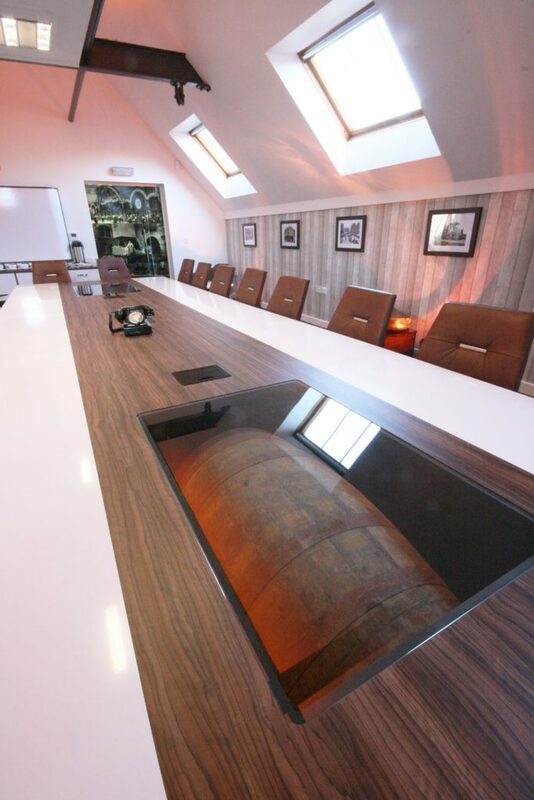 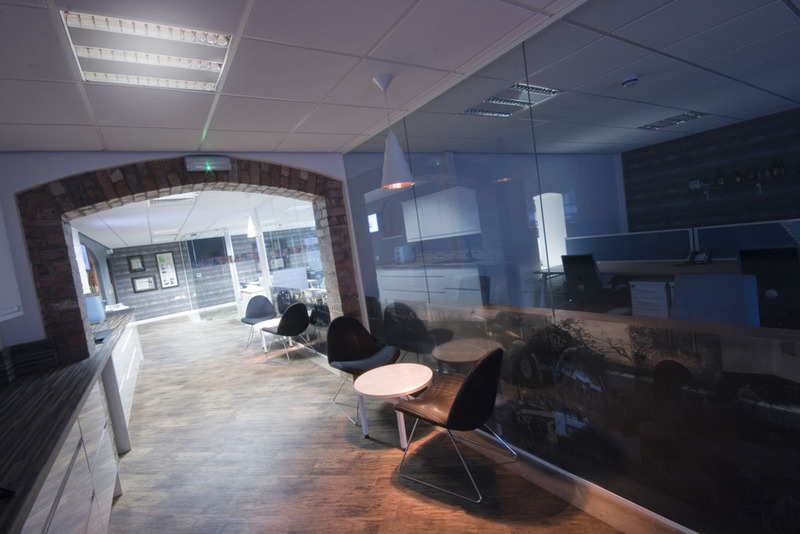 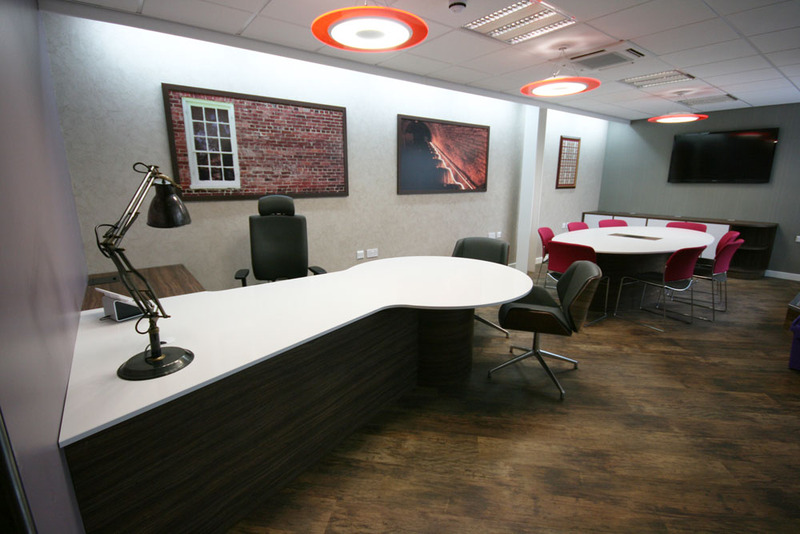 The business space is ‘Grade A’ standard with impressive interiors designed by a local Hull firm Red Frog Design. 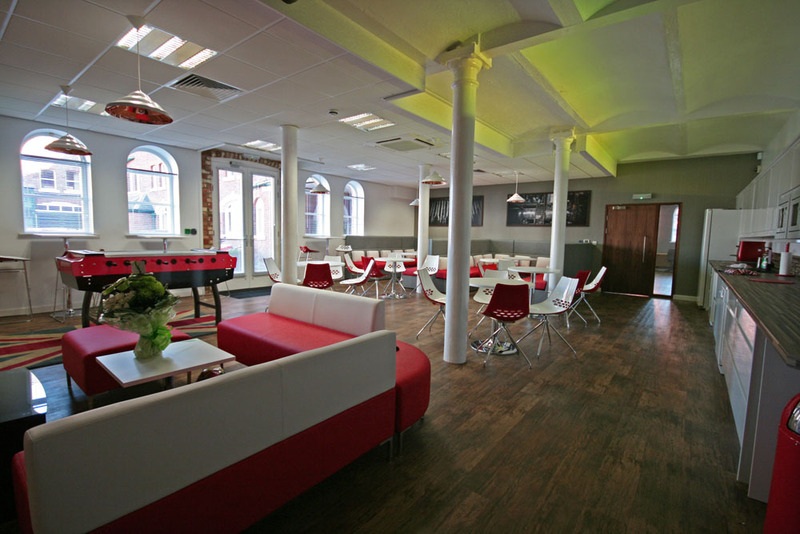 The building is beautifully set across 4 floors, serviced by 2 staircases and lift access. 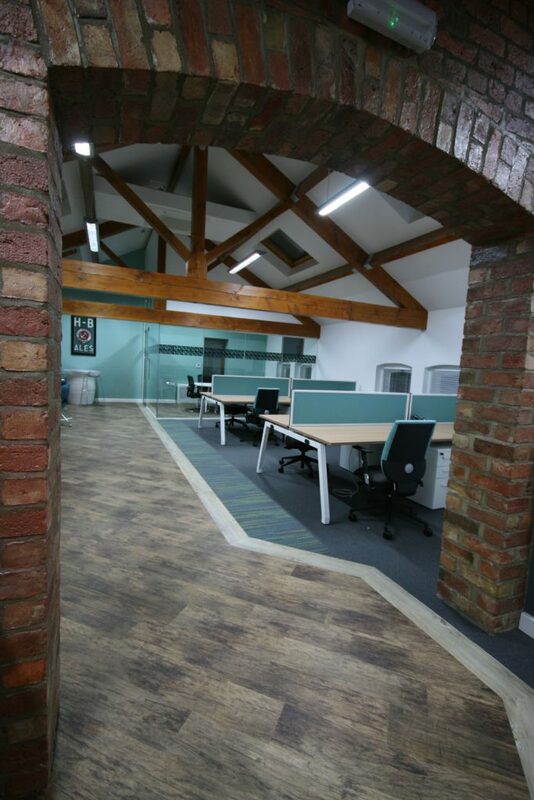 The offices have been fitted with Cat 6 cabling, fob entry system, heat and cool systems throughout, extensive on-site parking and fitted kitchens and bathrooms incl showers. 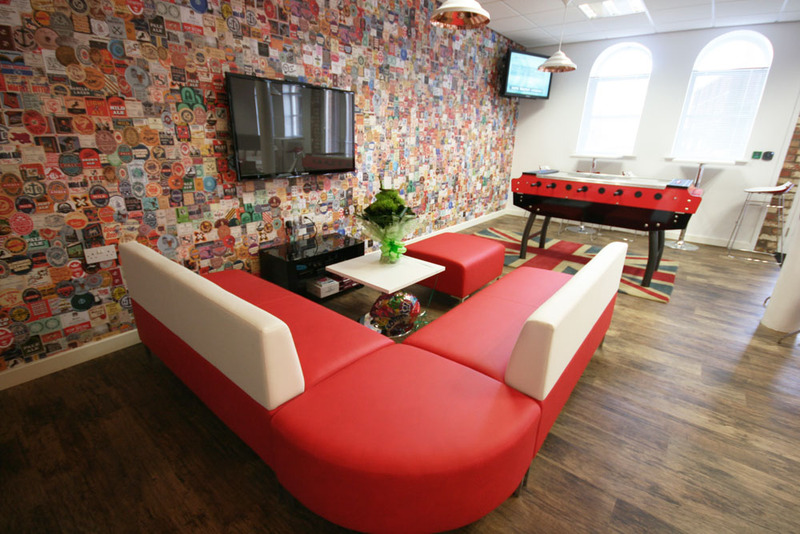 The property also has a unique city garden at third floor level creating an urban environment and great ‘staff breakout’ area. 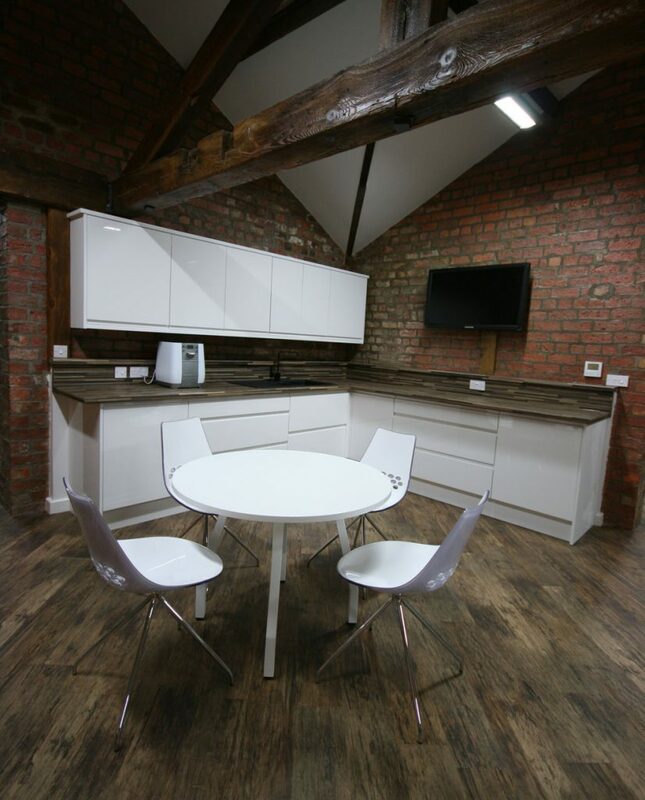 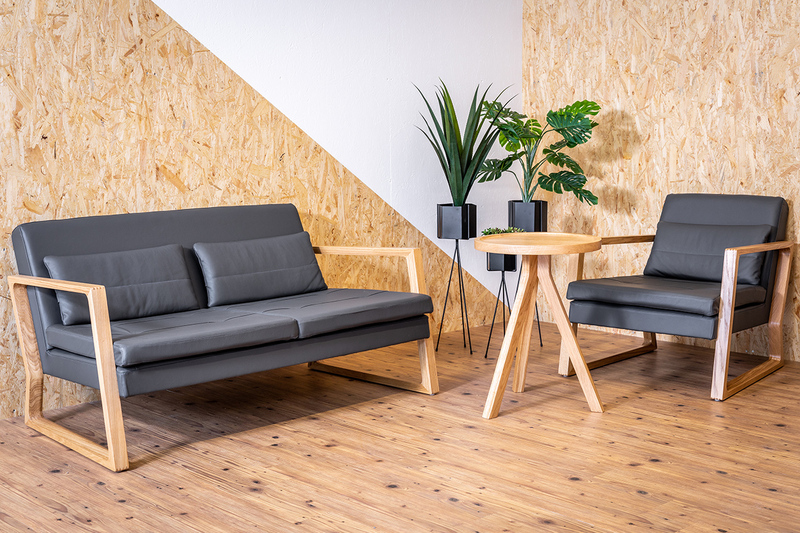 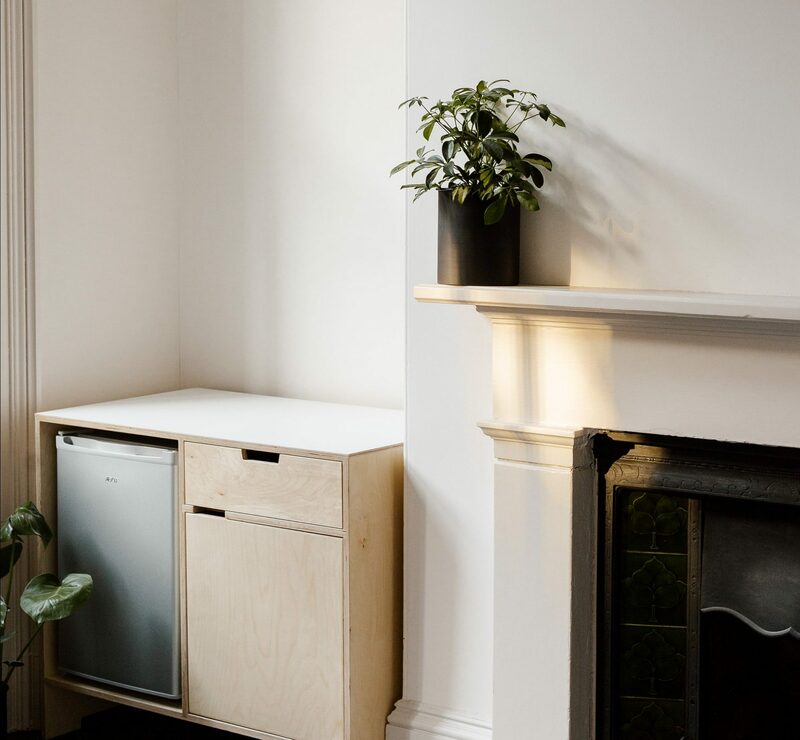 Located at The Maltings in Hull City Centre the space offers all amenities & transport options you need on your doorstep, with easy access to the A63, Humber Bridge and The Docks. 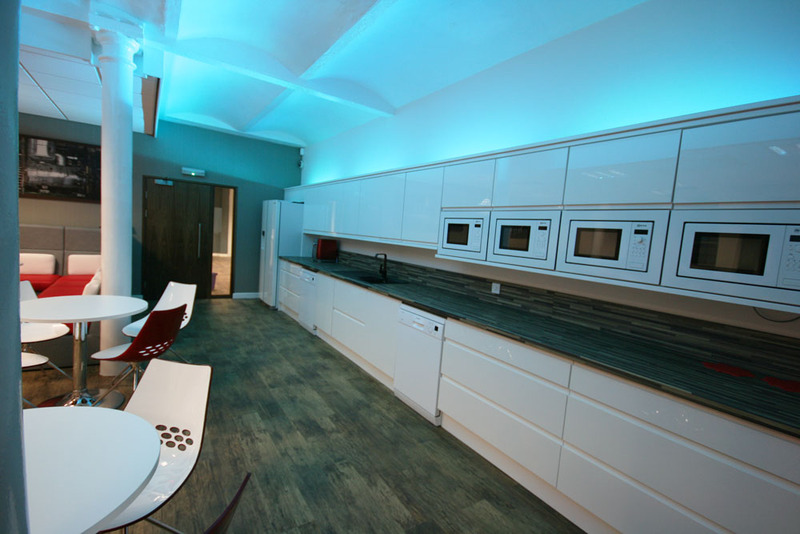 The property is full let at the moment, future enquiries are welcome.